So the neck first need to be assessed to work out which changes are most important to treat. 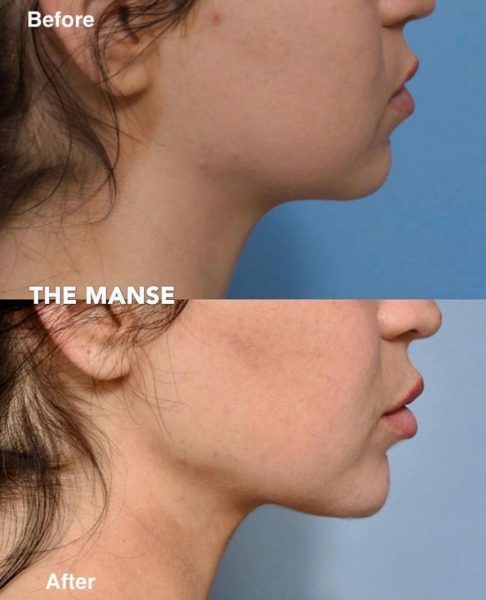 Neck skin goes through the normal process of skin aging, where the skin thins and becomes less elastic. The texture becomes less smooth, with more fine lines and wrinkles. These issues may be treated with skin boosters, powder filler, PRP or with fractional laser and Pelleve. This is very important to treat early, as the younger the patient, the better the skin will retract with removal of neck fat. Please see our neck fat dissolving results. Platysmal bands also shorten with age which can interfere with the angle of the neck. May need a surgical neck lift.